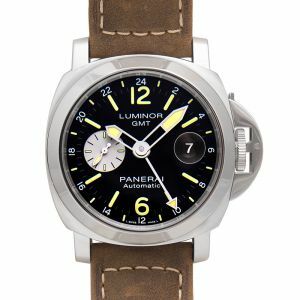 Easily one of the most popular models for Panerai is the Luminor. 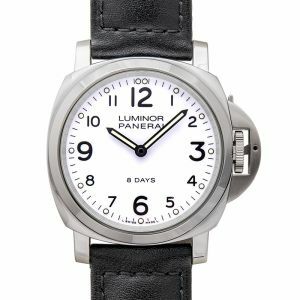 Having a very distinct look, the Luminor is simple, clean and sophisticated as it’s very minimally designed. The only decor on the watch is the OP logo on the dial. 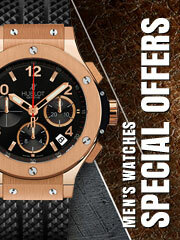 It has trustworthy precision and accuracy as it has a P.6000 calibre and uses stainless steel. 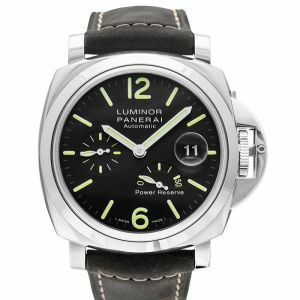 If you’re looking for something that’s more on the simple side, but still strong and iconic - Panerai’s Luminor collection may be what you want. 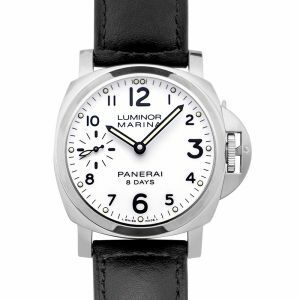 One of Panerai’s best selling models, the Luminor collection is the subtle watch that’ll still find compliments with. 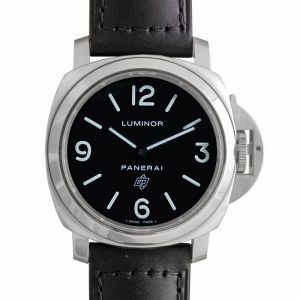 The most unique part of the watch has to be the small-seconds counter at the 9 o’clock mark. 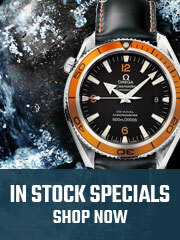 Not flashy at all with their design, but still keeps true to the brand with their OP logo on the dial.